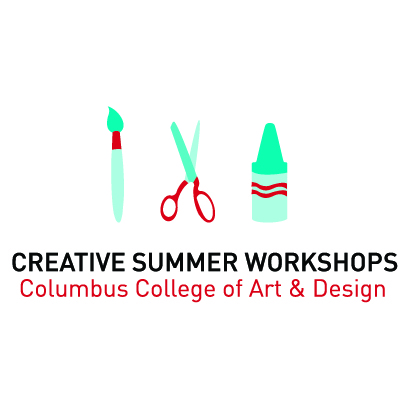 The CCAD Film & Video Camp is a three-week filmmaking workshop for students ages 13–18 that explores everything from pre-production and set design to filming and post-production work. 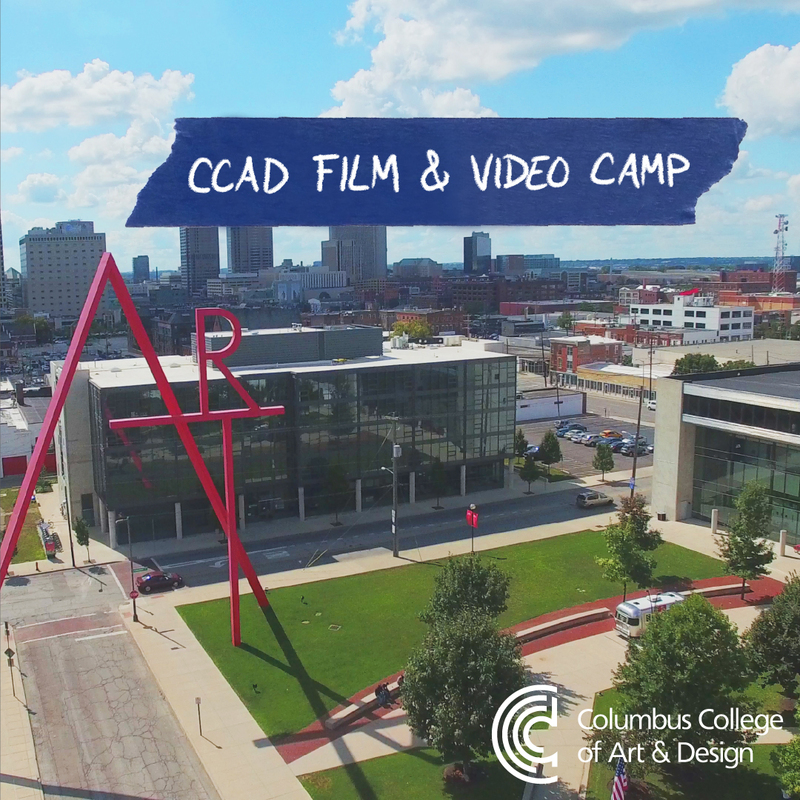 he CCAD Film & Video Camp is a three-week filmmaking workshop for students ages 13–18 that explores everything from pre-production and set design to filming and post-production work. Sign up for one week, two weeks, or all three. 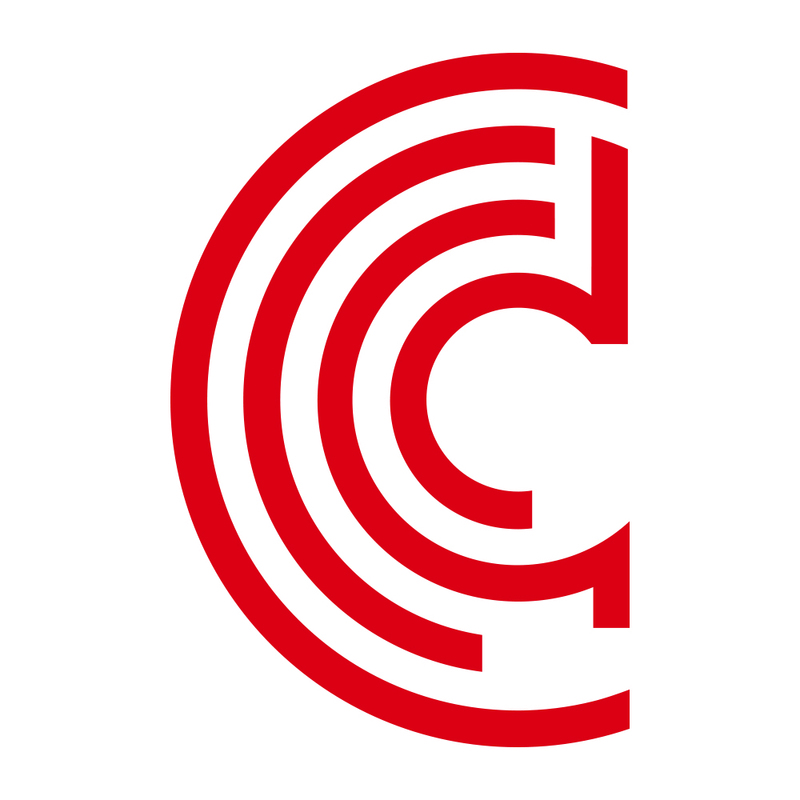 Interested in directing? Sign up for weeks one and two. Interested in post-production? Sign up for weeks two and three. Register your student for the age they will be by June 1. 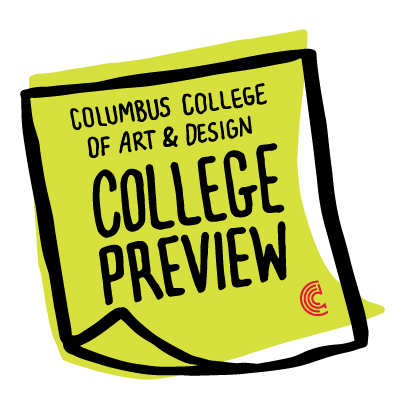 Your request will be sent directly to Columbus College of Art and Design.